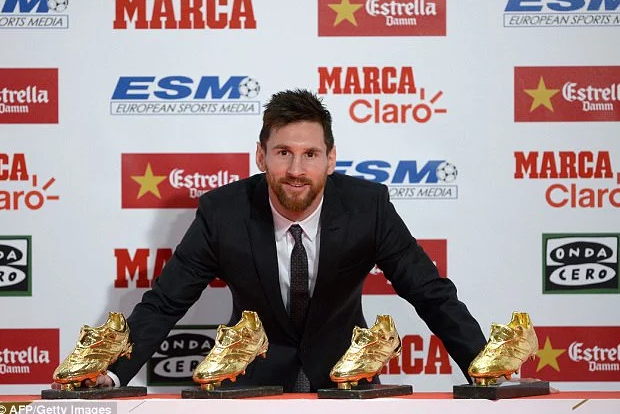 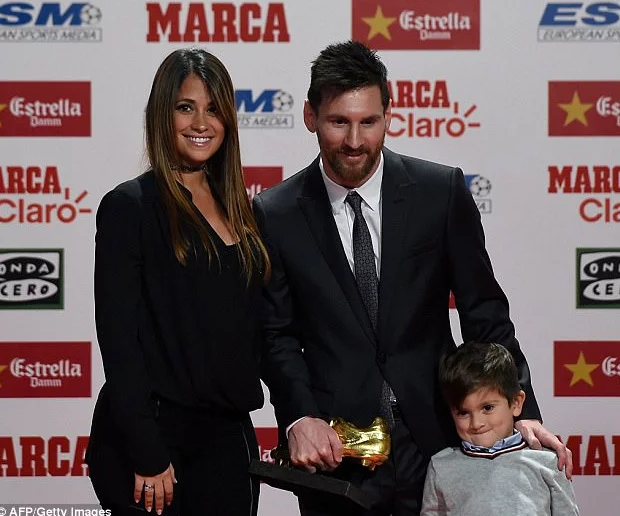 Barcelona icon, Lionel Messi received the European Golden Shoe award for the fourth time on Friday, after becoming the highest goalscorer across all of Europe's major leagues last season. 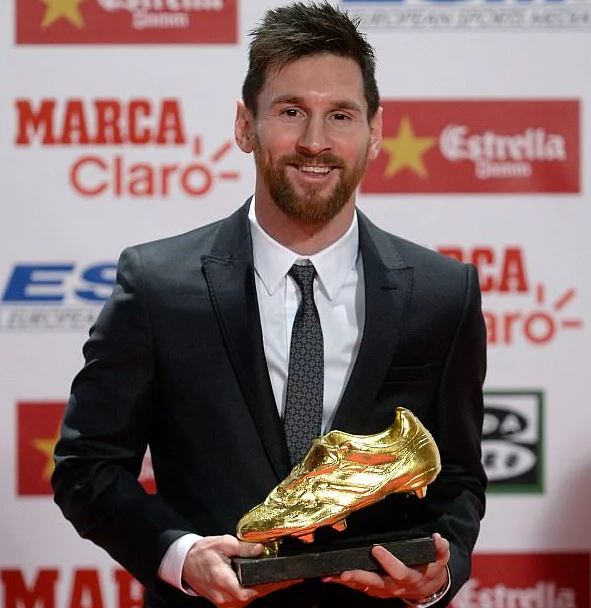 In his acceptance speech, he said: 'I have never considered myself a forward. 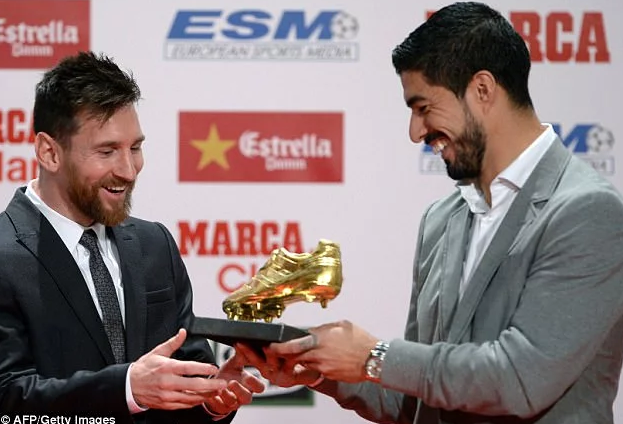 I have been lucky enough to score goals,' Messi said.